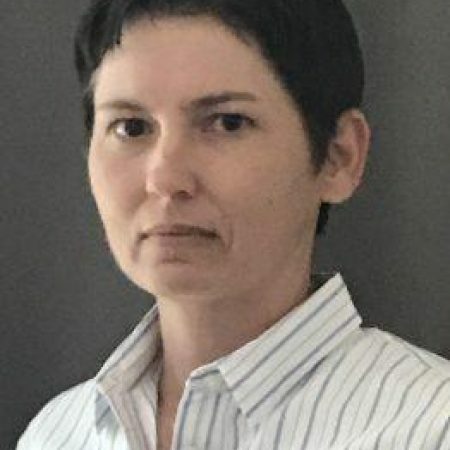 April Moore has served as Animal Protection Supervisor with the Field Services Unit based at the Austin Animal Center for over 10 years. She played an integral role in helping the Animal Services Office become the nation’s largest no-kill open-intake animal shelter by developing community policies and programs that promote lifesaving and connect community members with the resources needed to keep their pets safe and healthy. The Field Services Unit serves over 1 million residents in the Austin and Travis County area through response to over 30,000 calls for service, emergency response, neighborhood canvassing and outreach events. April is also an instructor for Maddie's® Lifesaving Academy.